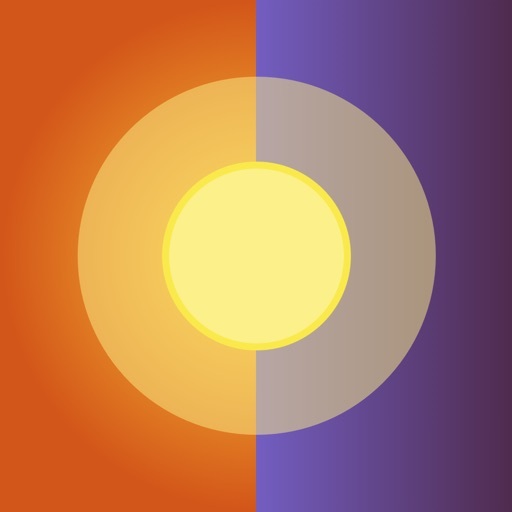 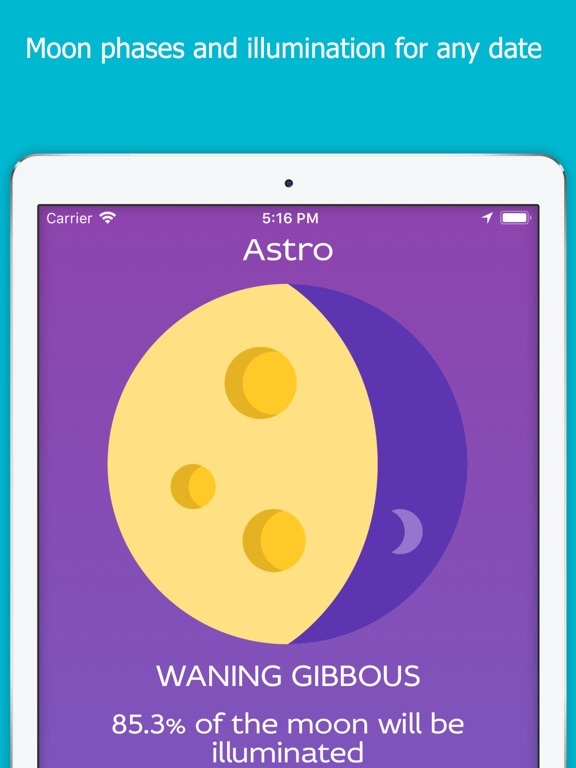 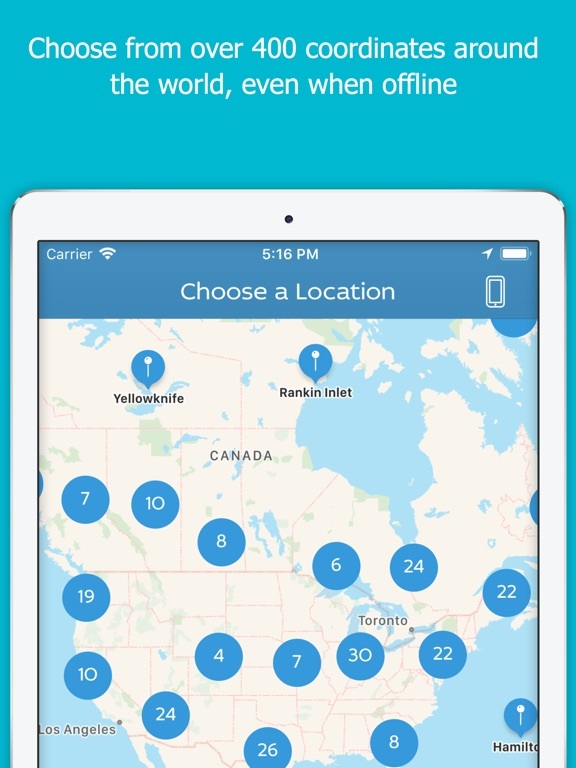 Download Astro - Sun & Moon Tracker free via AppsHawk. 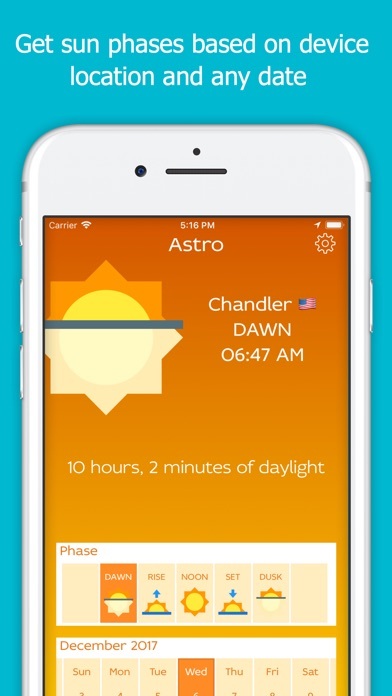 Astro is a quick and easy tool to show the sunrise, solar noon and sunset for your devices current location. 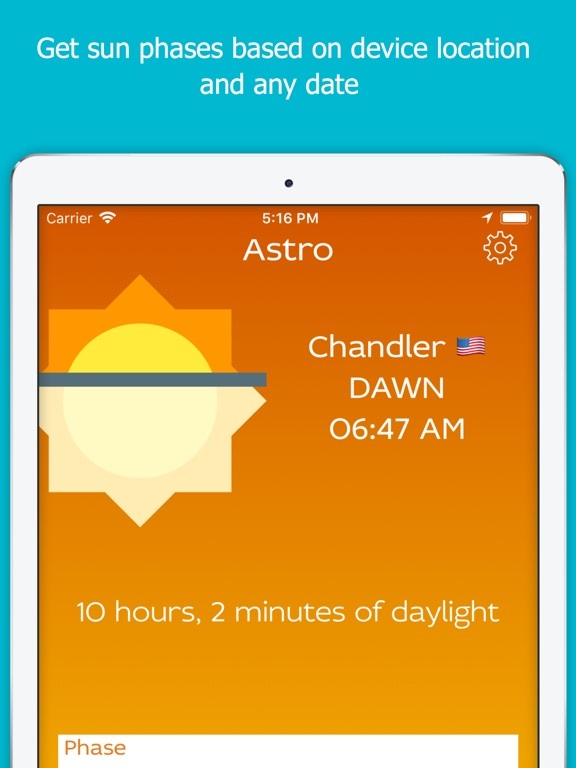 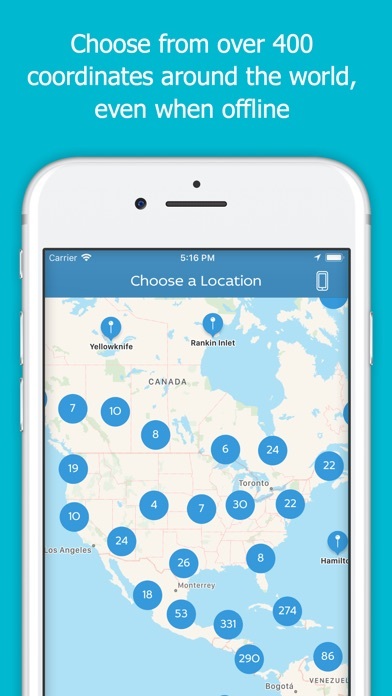 No connection, no problem, with over 400 built in coordinates from all over the world Astro can still give you the information you need. 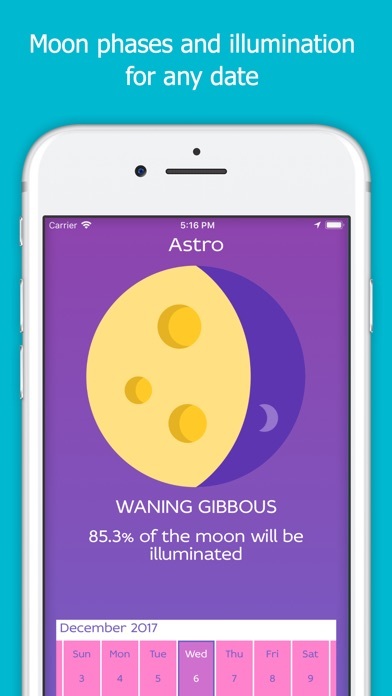 An additional Moon screen gives the phase of the moon for any selected date.